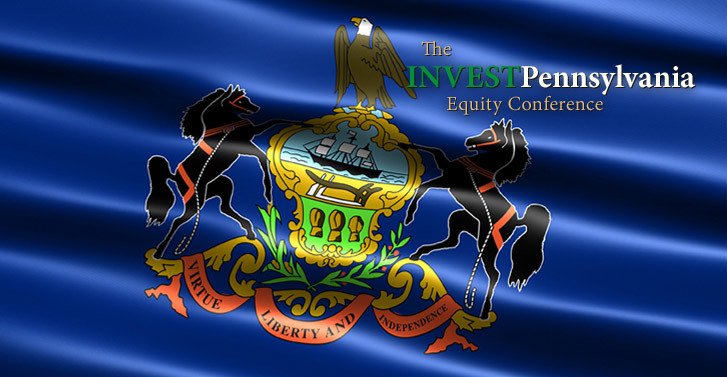 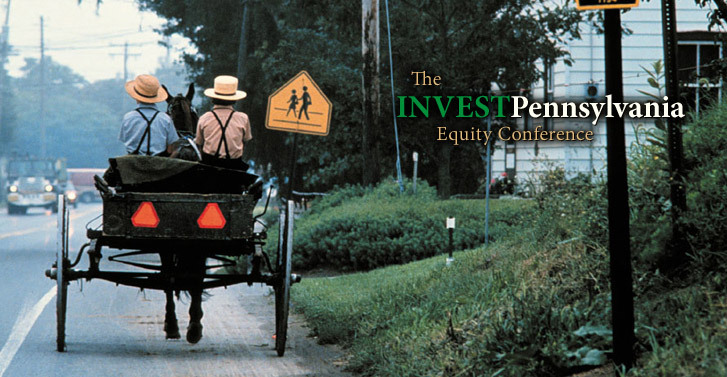 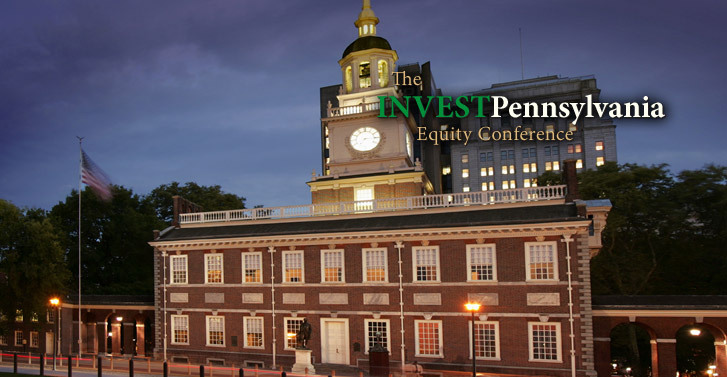 This inaugural INVESTPennsylvania Equity Conference brings together CEOs and CFOs of public companies with regional and Wall Street fund managers, analysts and financial professionals. 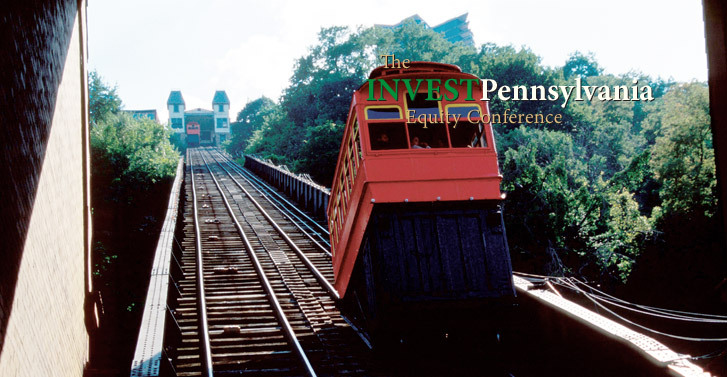 Supported by the CFA Society of Pittsburgh,the Pittsburgh National Investor Relations Institute chapter, and the Allegheny Conference on Community Development, the conference features Pennsylvania's most dynamic public companies. 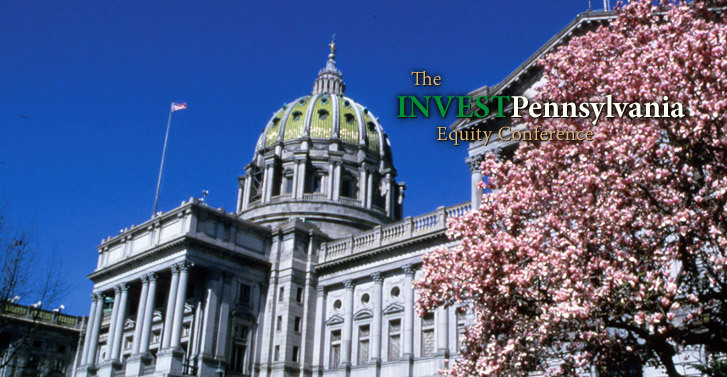 In addition to attending corporate presentations and meeting one-on-one with corporate management, you will have the opportunity to hear analysis and insight from high-profile keynote speakers about the big-picture economic issues affecting Pennsylvania and the nation.